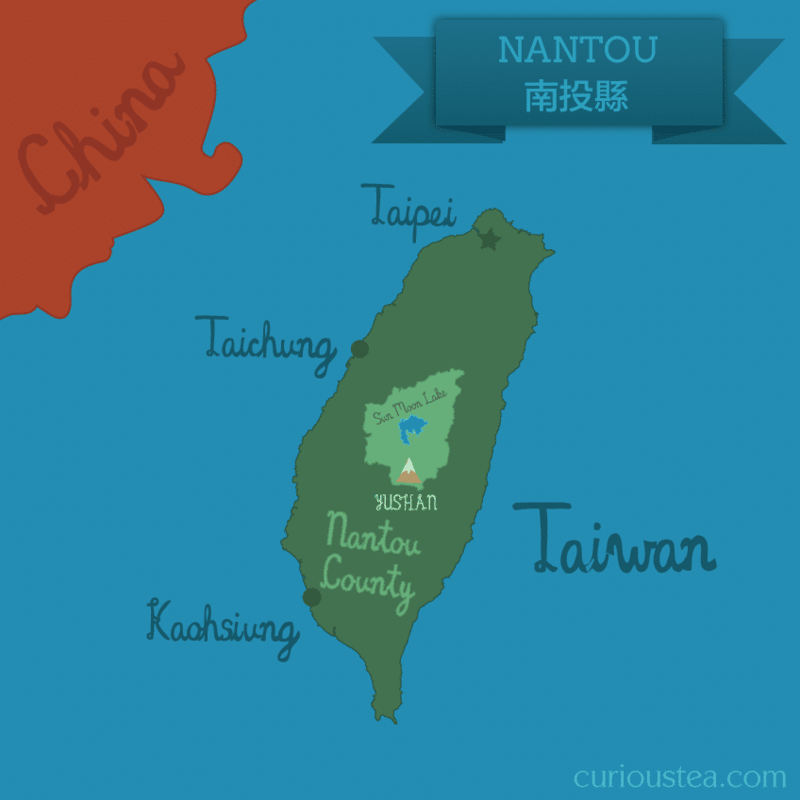 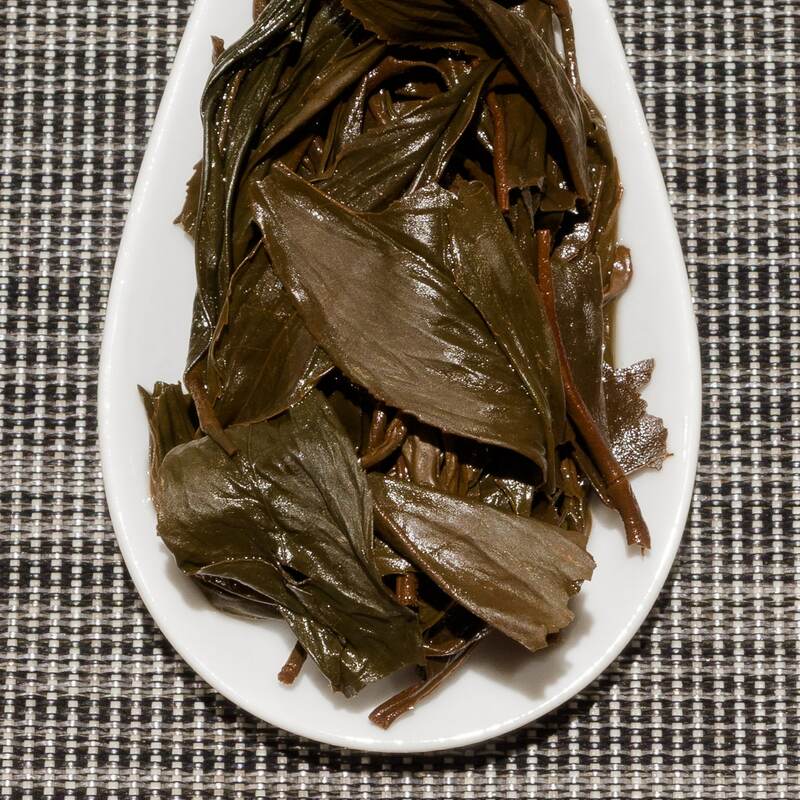 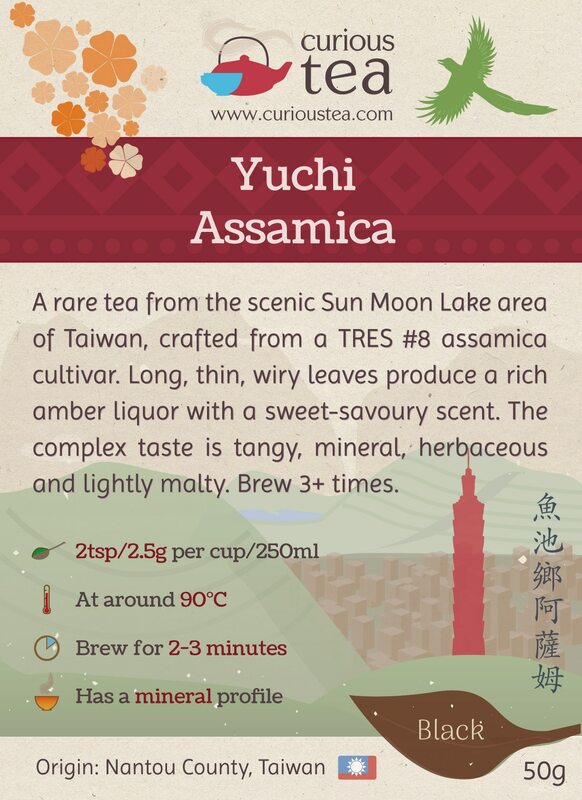 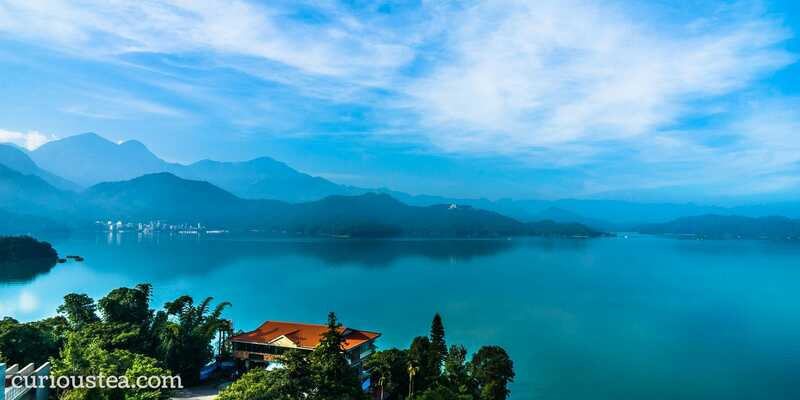 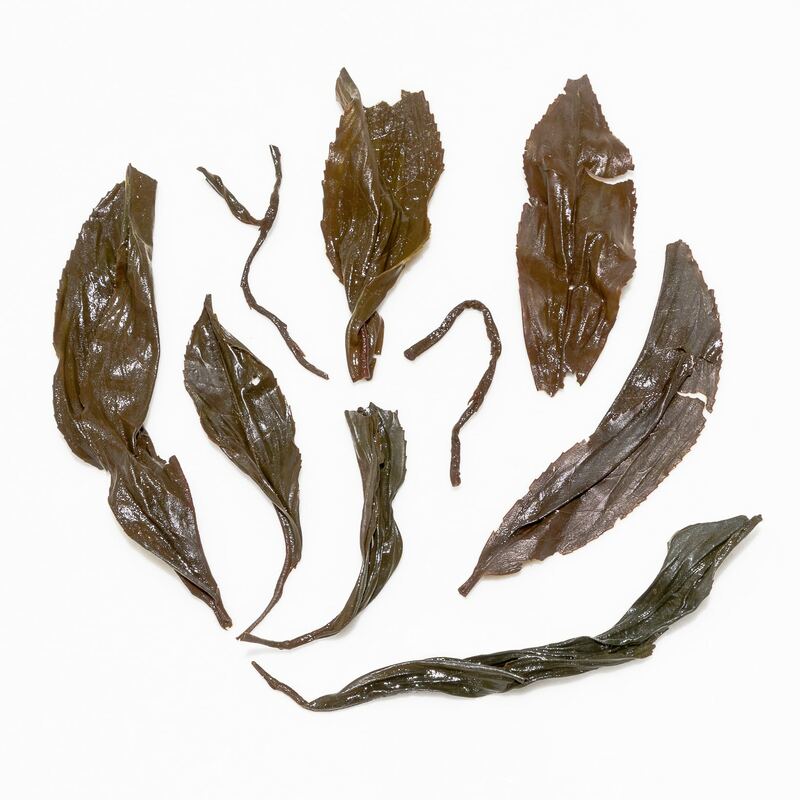 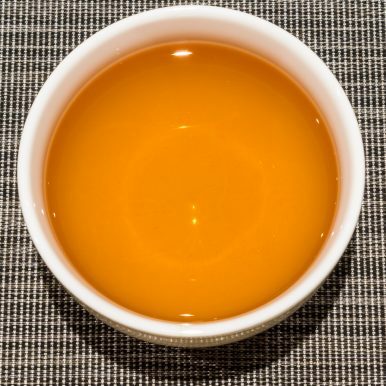 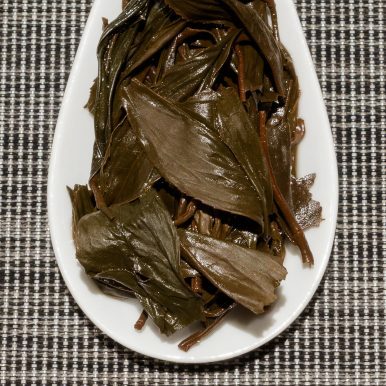 Yuchi Assamica is a rare tea from the scenic Sun Moon Lake area of Taiwan, crafted from a TRES #8 assamica cultivar. 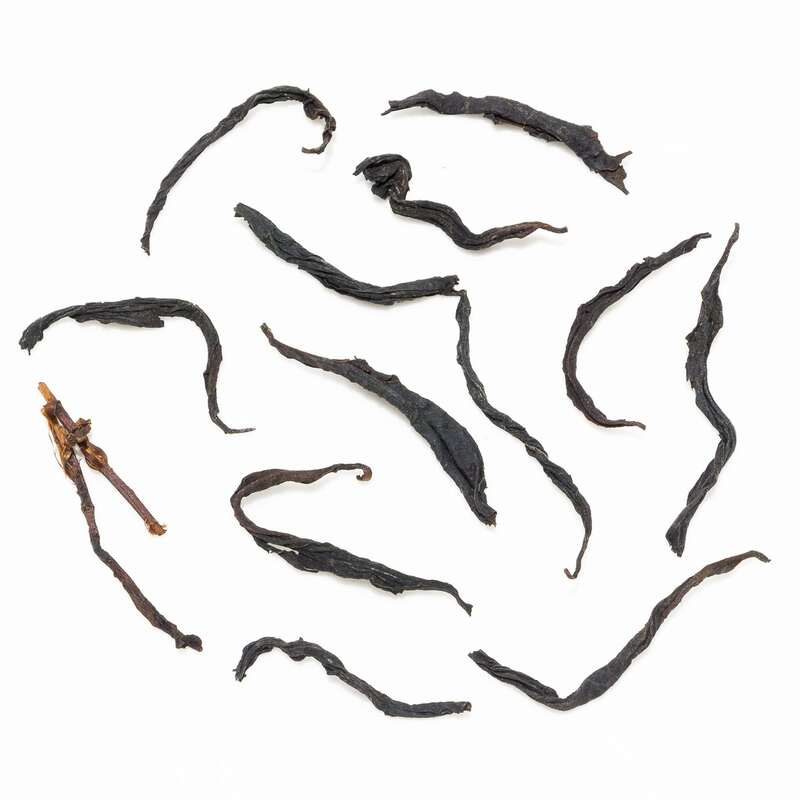 Long, thin, wiry leaves produce a rich amber liquor with a sweet-savoury scent. The complex taste is tangy, mineral, herbaceous and lightly malty. 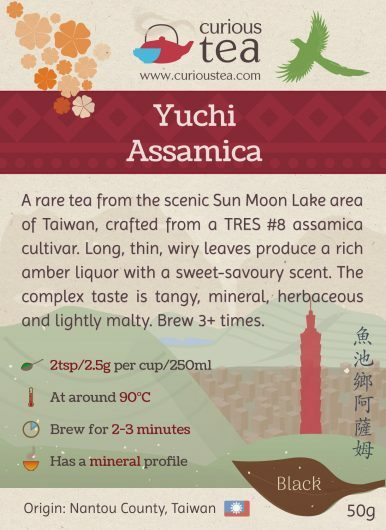 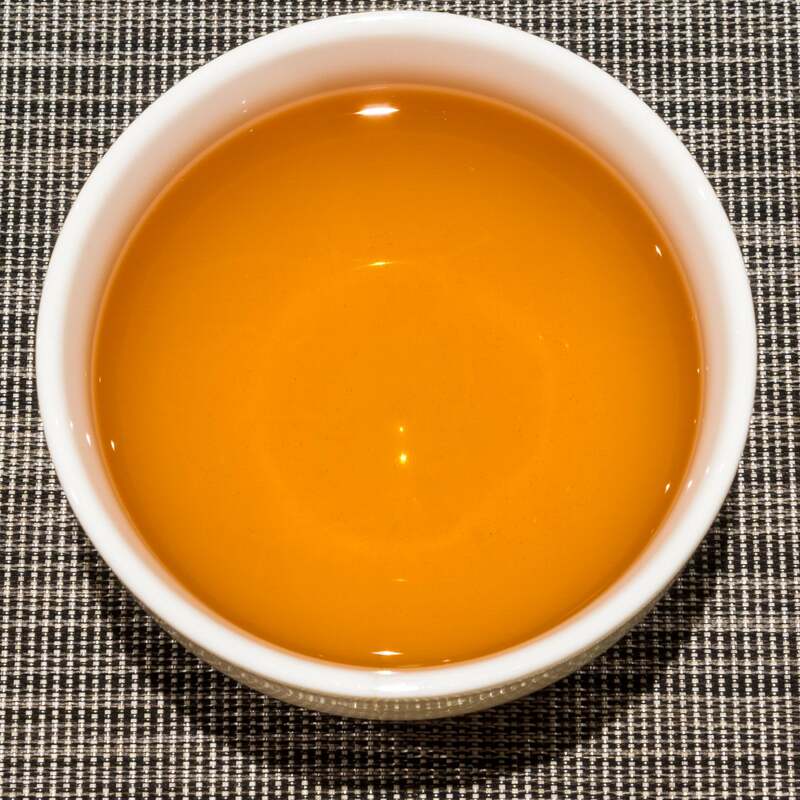 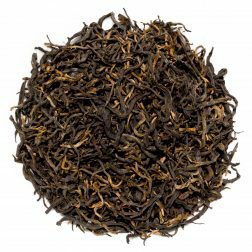 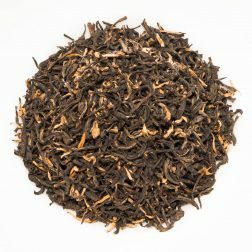 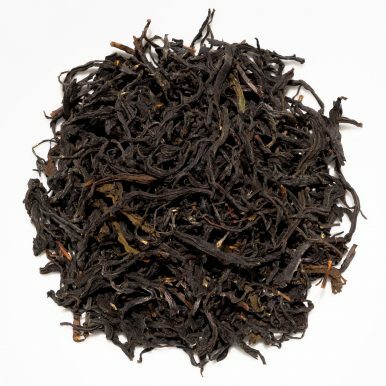 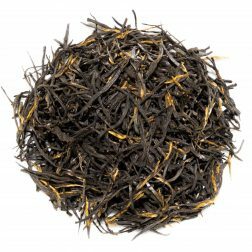 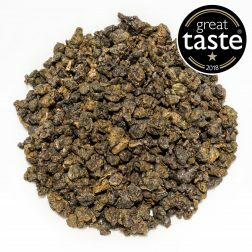 This Yuchi Assamica black tea was first featured in our January 2019 Curious Tea Subscription Boxes.